This is the lite and free version of Jelly Balls Touch. 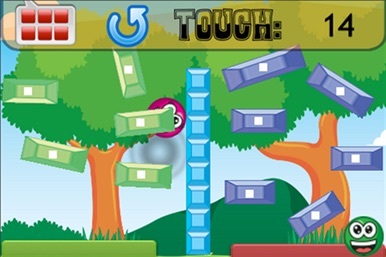 Jelly Balls Touch is a physics games where your goal is to tap your jelly balls to their goals. 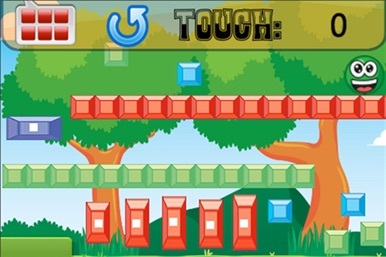 Every touch or tap unleashes a little blast - just enough to toss the Jelly Balls across the screen. Your goal is simple, use the blasts from your taps to send the red ball to the red area and the green ball to the green area. Type as many words as you can before the time runs out. Fast Typer 2 is a simple but addicting game to improve your typing skills on iPad, iPhone or iPod Touch! The game supports auto-rotation - you can choose to type in Portrait mode or Landscape mode.